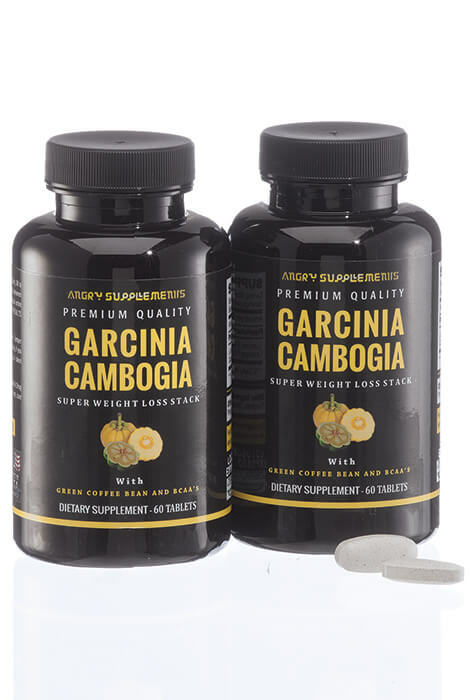 Lose weight and boost energy with nature's weight loss supplement, garcinia cambogia. Also known as Malabar tamarind, this small pumpkin-shaped tropical fruit has a very special skin. Inside the rind is hydroxycitric acid (HCA), which may help burn fat—including stubborn belly fat—and reduce appetite. HCA is designed to block citrate lyase, an enzyme the body uses to store fat, and also supports serotonin levels in the brain. Serotonin fights feelings of hunger and helps you avoid emotional eating. 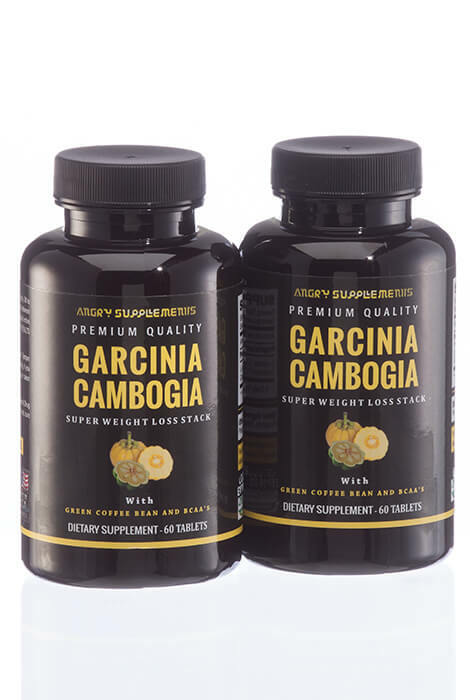 Your body will love this natural weight loss supplement provides a way to shed extra weight and feel energetic again. To use, take 1 serving twice daily, 30-60 minutes before your second-largest meal. Contains 2 packs of 60 capsules each.